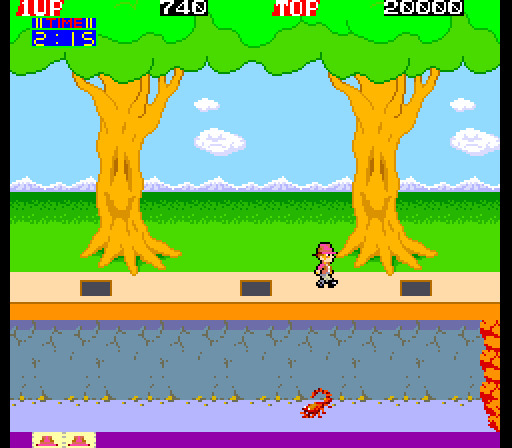 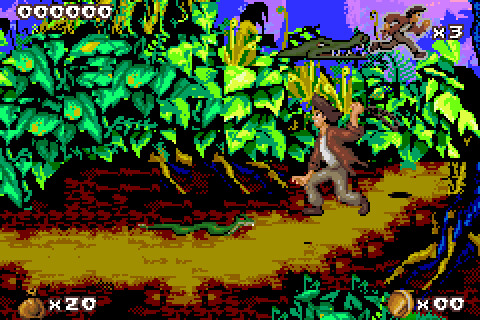 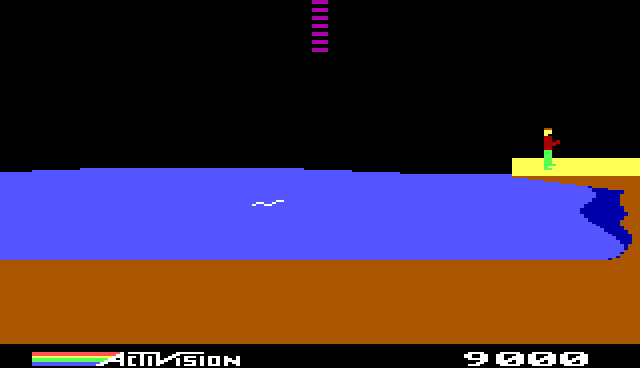 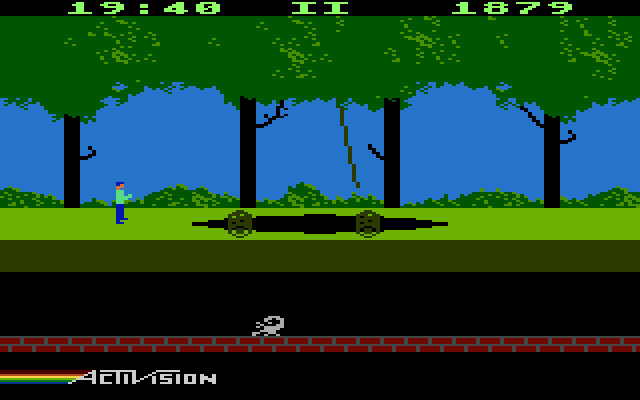 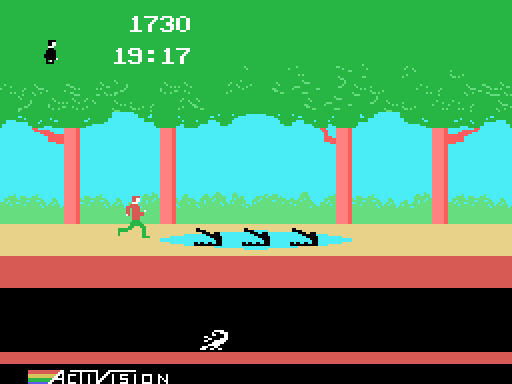 The first video game about Pitfall was released in 1982. 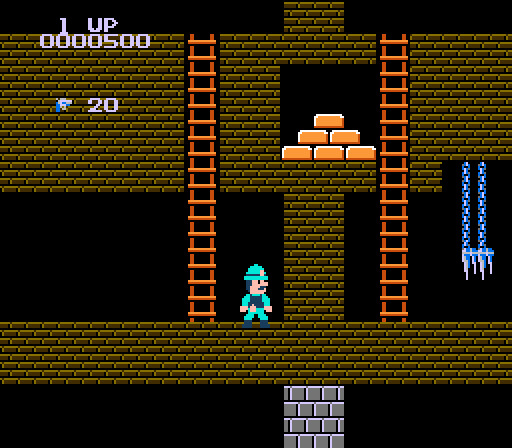 It should be noted that this series has two branches. 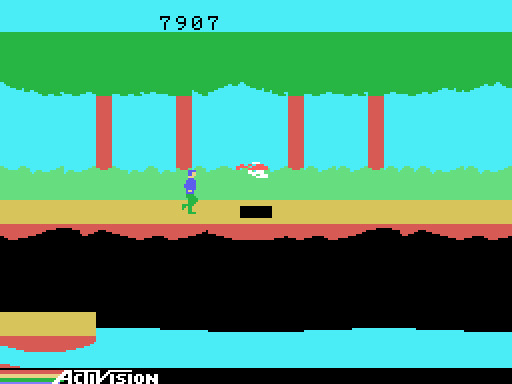 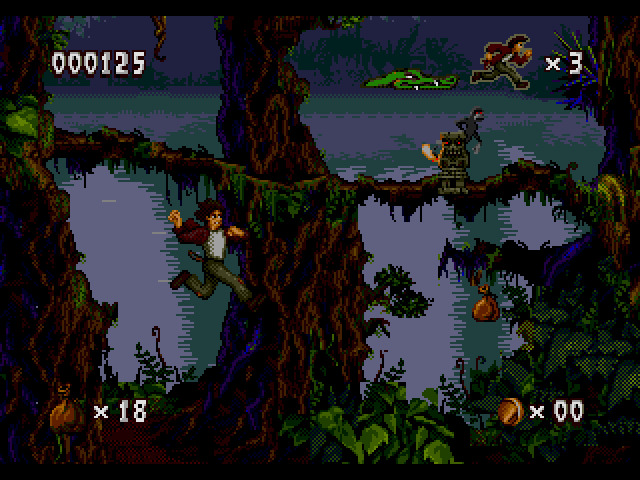 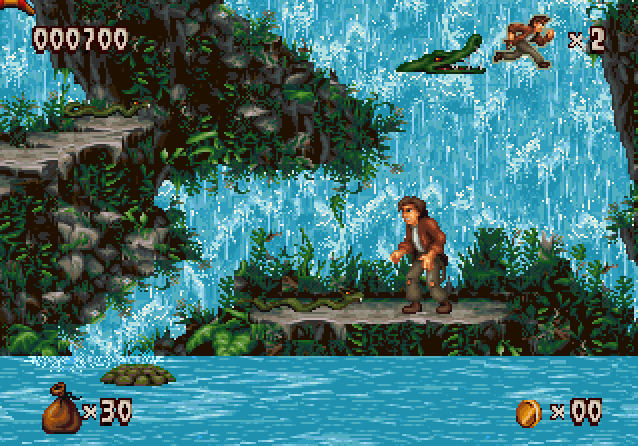 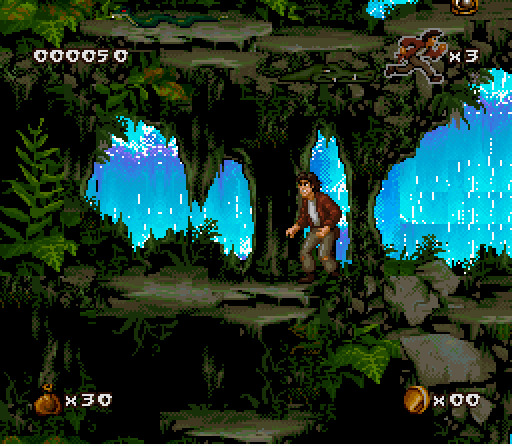 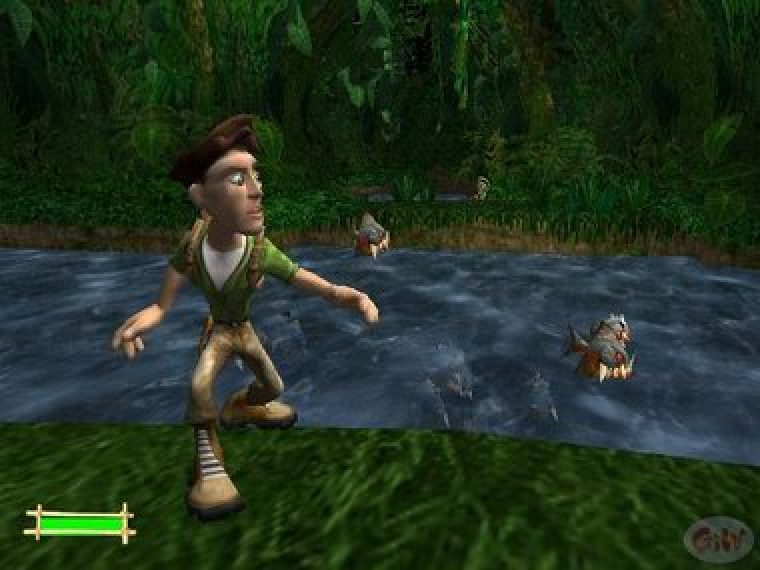 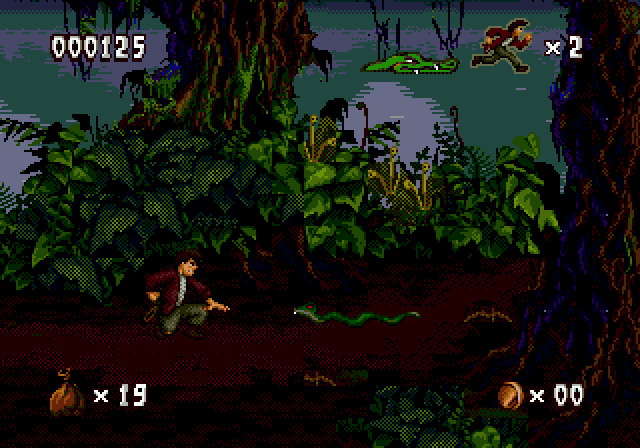 The original branch is obscure and was abandoned after Super Pitfall but Pitfall II has been an included minigame and in emulation packages.